We are experts in repairing fine watches from world-renowned brands including Rolex, Philip Stein, Breitling, Omega, Ebel, Patek Philippe, TAG Heuer, Rado, Longines, Oris, Vacheron Constantin, Tudor, Tiffany, Seiko, Citizen, Cartier, Baume Mercier, Bell & Ross, and many other modern and vintage fine brands, as well as antique vintage clocks. We offer the highest quality skill and craftsmanship, backed by over 40 years of experience. All work is done in our own facilities equipped with the latest tools and technology and at a reasonable price that will make you happy. Over the years we have repaired and restored thousands of timepieces, treating everyone as if it were our own. We specialize in repairing the timepieces that others give up on. Vienna Watch & Clock Shop (GCA La Precision) has a large inventory of parts and materials. We also manufacture parts that cannot be purchased due to age or rarity. We service all timepieces, old or new. It doesn’t matter if your watch cost you several dollars or several thousand dollars; you can rest assured that it will be serviced properly. We know how important it is to you and will treat it as if it were the only watch in the shop. This is why our customers keep coming back and refer us to their family and friends. We are a Philip Stein and service center in the Washington DC metro area. 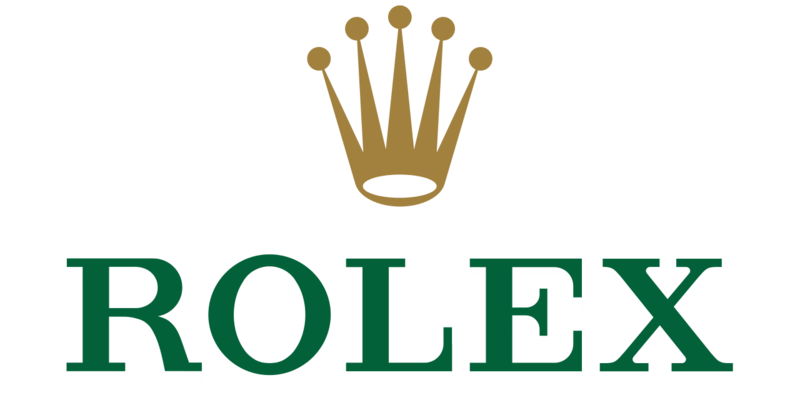 Rolex trained and Certified (#168) Master Watchmaker and Horologist. Guido Calvetti Alave has been fixing and restoring watches and clocks for over 40 years. It also manufactures parts that cannot be found due to age or rarity. As an antique horologer, Guido offers waterproof test vacuum and pressure for all types of watches. Guido is a member of The American Watchmakers-Clockmaker Institute, AWCL, and The National Association of Watch and Clock Collectors, NAWCC.